For more than 20 years Renmark Homes has worked with families in Melbourne’s inner suburbs to build prestige custom new homes. We have evolved over the years and today we are proud to say that our specialty is in luxury, architectural built homes and dual occupancy. Here's why Renmark Homes is considered one of the best in Melbourne as custom new home builders. 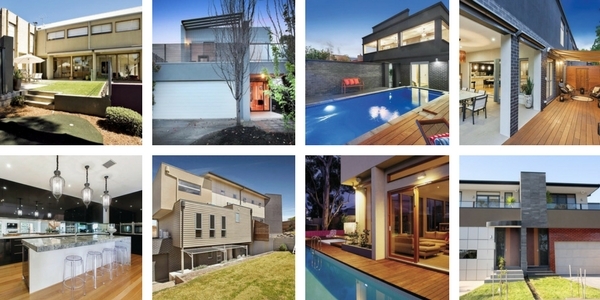 Over 30 years ago my father, Renato began building custom new homes and doing renovations in the local Essendon area. The business was predominantly a small scale husband and wife business. I joined the company in 1990 and began building on my parents' reputation as quality custom new home builders. In 1995 Renmark Homes was invited to help develop the New Market Sale Yards, now known as Kensington Banks. It was during our time here we gained prominence as a quality builder offering the market an affordable alternative to many of the larger builders. Today Renmark Homes remains a true family owned business with myself, my brother and sister all involved in the operation of the company. The growth of Renmark Homes has not diluted our family’s commitment to providing exceptional customer service and the attention to detail to deliver truely beautiful homes. The strength in Renmark Home’s reputation lies in the way we work closely with our clients. 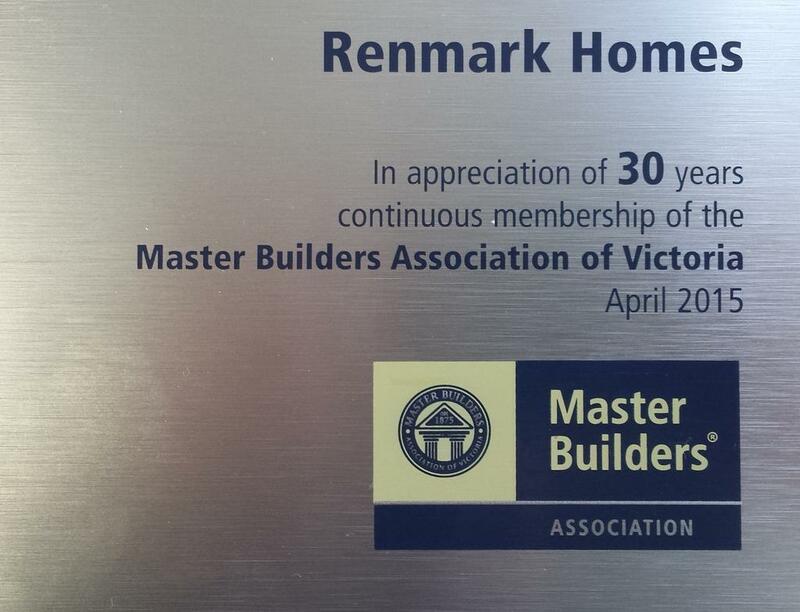 Over time, Renmark Homes has developed firm relationships with Melbourne’s leading tradesmen, ensuring consistent quality and finish on every new home – every time. Renmark Homes has also embraced innovation. As well as delivering the latest in building techniques and finishes, Renmark Homes is committed to building functional, energy efficient homes. We are a ‘Living Green Builder’, accredited by the Master Builders of Victoria, and a ‘Green Smart Professional’ – through Housing Industry Association (HIA).